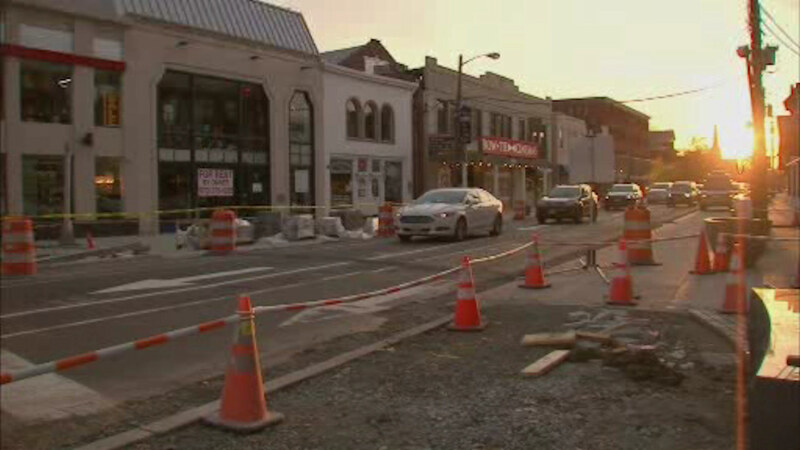 MILLBURN, New Jersey (WABC) -- Business owners in a New Jersey town are raising concerns about a construction project that they say has been driving away customers and costing them money since last summer. Road work in Millburn began in July along Main Street and the surrounding area, and is scheduled to continue well into next year. Opponents of the $8.4 million project say they support the overall goal of better traffic flow, wider sidewalks, and increased safety, but believe that the town is doing it all wrong. "This is an example of people at the top trying to do something that they really don't know a lot about, and redevelopment, revitalization should be left to people who specialize in that," said Cary Heller, a local property owner. Business owners are trying to stop the first phase before it's completed later this month, and trying to prevent the next two phases that are scheduled to get under way next year. Eyewitness News reached out to the town supervisor for a response, but we have yet to hear back as of Monday night.